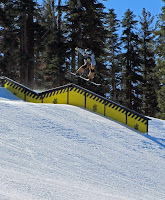 Northstar was to serve as host to the third stop of the Sprint U.S. Snowboarding & Visa U.S. Freeskiing Grand Prix January 9-12, 2014. The top athletes in skiing and snowboarding were supposed to be competing for a spot on the U.S. Olympic Team for slopestyle and superpipe at Northstar. According to Northstar’s spokesperson, Rachael Woods, Northstar and Vail Resorts made the business decision to cancel the Grand Prix due to lack of snow. 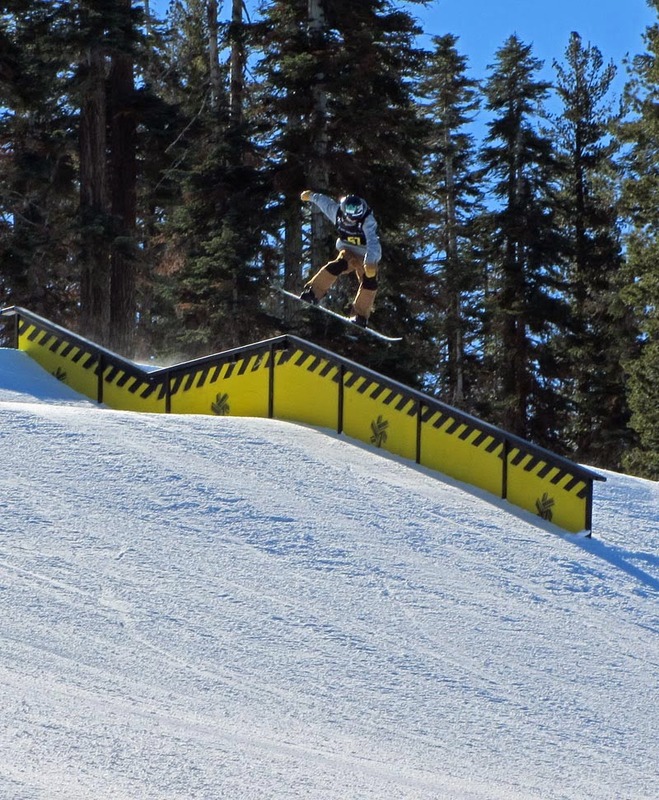 Northstar has enough snowmaking capability to build the slopestyle course and superpipe, but it would come at a reduction to snowmaking in other areas of the resort. Northstar/Vail Resorts did not want to take away from the experience of paid guests. The event will head back to Breckenridge, Colorado where the first of 4 Olympic qualifiers was held. The next qualifier is going on now at Copper Mountain. I think Northstar made the right decision to cancel the event, but I will miss seeing Shaun White, David Wise, Elena Hight, Chas Guldemond and others as they competed on the slopestyle course on Pinball and the superpipe on Cat's Face.